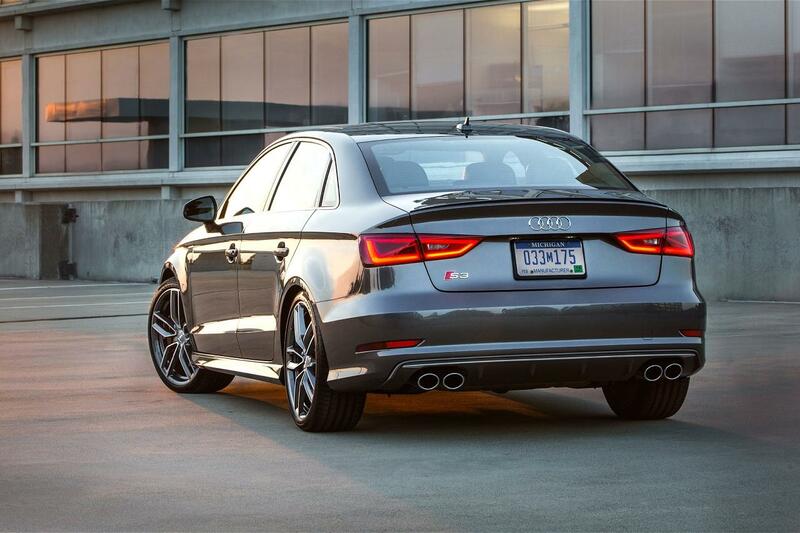 Audi announced a new special edition model for the United States market. 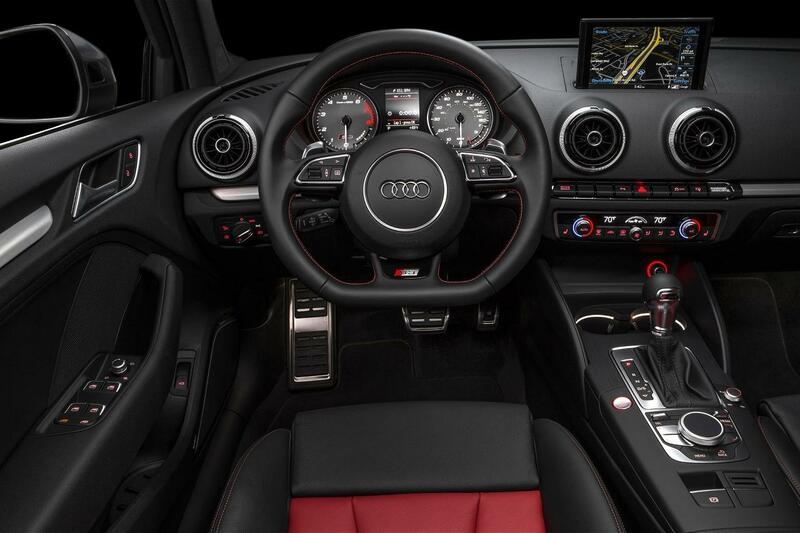 We talk about the Audi S3 Limited Edition, a model which comes with a series of styling tweaks at the exterior and interior. To begin with, Audi offers new 19-inch alloy wheels, red brake calipers, LED daytime running lights, a new Daytona Gray exterior finish and a magnetic ride suspension. Inside, buyers will get red contrasting stitching and a two-color leather upholstery, matching the exterior theme. Under the hood remains the stock 2.0-liter engine producing 292 horses and 280 lb-ft of torque. It sprints from 0 to 100 km/h in 4,7 seconds when linked to a six-speed S tronic transmission and the quattro AWD system. Top speed remains limited at 250 km/h but this doesn’t come as a surprise. 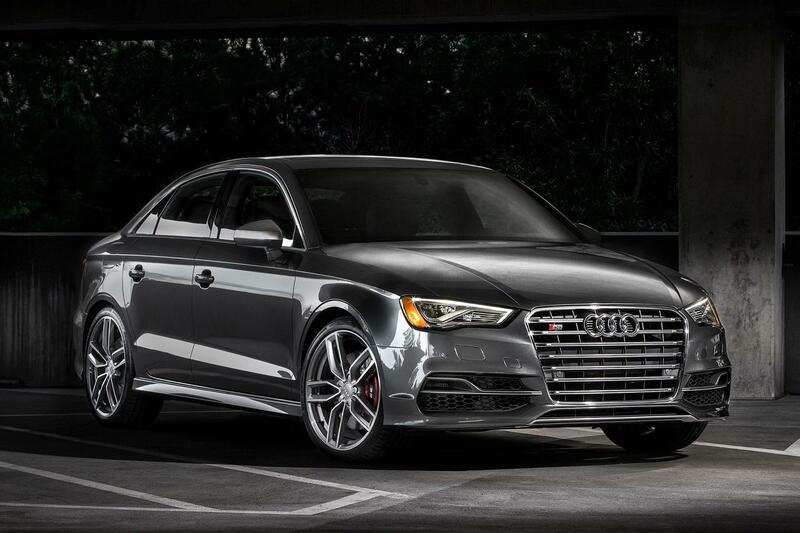 The new Audi S3 Limited Edition is rumored to be produced in a limited run of 350 units with official pricing details to be released soon.